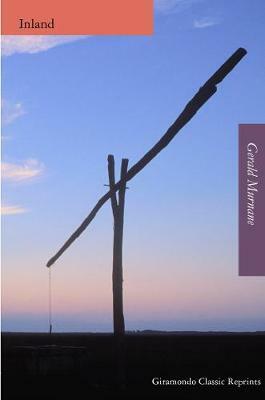 With Giramondo's publication of Barley Patch and A History of Books, Gerald Murnane has attracted renewed interest as a brilliant writer and Nobel Prize contender. First published 25 years ago, Inland is one of Murnane's most complex and rewarding works, a study of guilt, longing and regret rich in metaphysical insights. From his native district in the Melbourne suburb of Pascoe Vale, Murnane's narrator imagines another world, in Szolnok county Hungary, and within that world another, in Ideal South Dakota, each haunted by the betrayal of a young girl, each driven by the possibility of restitution. Murnane's mastery over language and his pressing towards the edges of what fiction can accomplish make this book a landmark in Australian literature.